NSW roads minister Melinda Pavey launching a regional automated vehicle trial. Coffs Harbour and Armidale in NSW will be the first regional areas in Australia to host a fully automated vehicle trial, while Tasmania has announced an electric vehicle program in local government. The NSW trial, which is set to commence in Coffs Harbour before the end of the year, will run for 12 months and involve the rollout of fully automated EZ10 shuttle buses with the capacity to carry 12 passengers. The trial will run in three phases and include a shuttle supervisor being on-board “at all times” to ensure the safety of passengers. 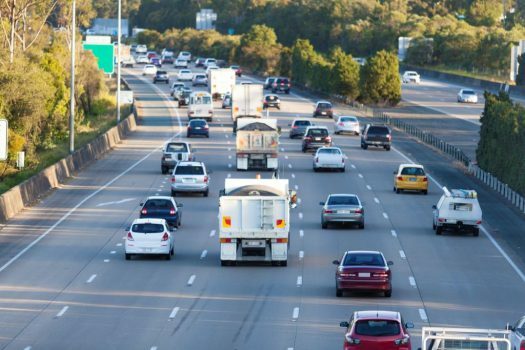 NSW Minister for Roads, Maritime and Freight Melinda Pavey said yesterday’s announcement was the first of its kind in regional Australia and will see the NSW Government partner with Busways, Coffs Harbour City Council, EasyMile and Via. 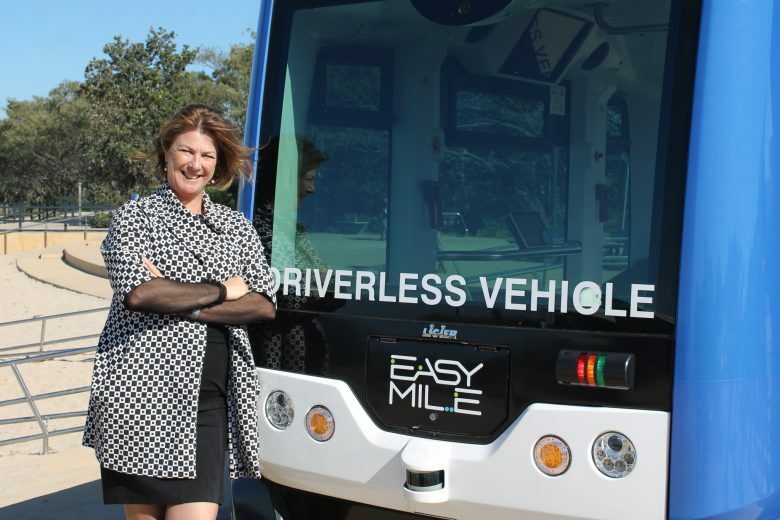 “We want to test this technology outside of the Greater Sydney area so our regional communities can be part of our planning for connected and automated vehicles,” she said. The trial’s first phase will see a shuttle service travel to Muttonbird Island, before moving to Marion Grove Retirement Village in the second phase and extending to Harbour Drive in Coffs Harbour CBD in the third stage. The regional pilot follows the NSW Government’s trial of the state’s first fully automated vehicle at Sydney Olympic Park. Minister for Transport and Infrastructure Andrew Constance said the lessons learnt from the Olympic Park trial will be valuable for the regional trials. “This trial will be tailored to Coffs Harbour, helping deliver improved transport solutions for regional NSW as we prepare our communities for the future,” he said. Elsewhere yesterday the Tasmanian Government announced two Smarter Fleet Programs aimed at reducing transport emissions and promoting the uptake of electrical vehicles in local government. The Tasmanian Government said that workshops will be held to provide further information for those interested in participating in the programs. The NSW trial has been welcomed by an industry expert who says it indicates that Australia is “making progress” on automated vehicle technology. David Levinson, professor of transport engineering at the University of Sydney, told Government News that rolling out automated vehicle technology in environments like regional areas has a number of benefits. “The advantage of places like Coffs Harbour is that it doesn’t have the complexity of Sydney. It’s something more feasible to run now than in a more complex environment. One of the keys is the technology being introduced over time. You can’t throw the technology into a place where it’s not ready,” he said. 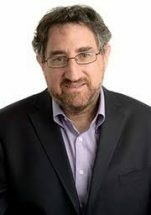 Professor Levinson said the trial was a “necessary check point and milestone” for the rollout of automated vehicles both in urban areas and more extensively in regional areas. Maintaining the roads that the automated vehicles will be travelling on is crucial to the trial’s success and the prospects of such technology in other areas, he argued. “This is not a random set of regional roads that may be in very poor condition, it’s a very specific series of roads. If you can’t run on these roads you certainly can’t run on roads in worse conditions,” he said. Professor Levinson said that Australia will see more regional automated vehicle trials before the technology is deployed in other areas.